We’re very leery of encouraging credit card use here, but I personally had a Military STAR card and loved it. It definitely came in handy and my spouse and I worked hard not to abuse it. 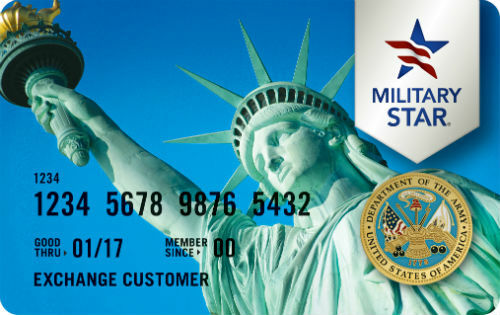 The Military Start Card also offers the lowest APR of any retail card. That was years ago when we had our card and since then it has evolved. 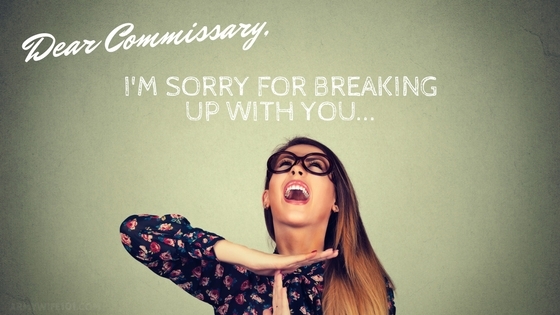 One of the biggest changes is that you can now use your STAR card in the commissary. 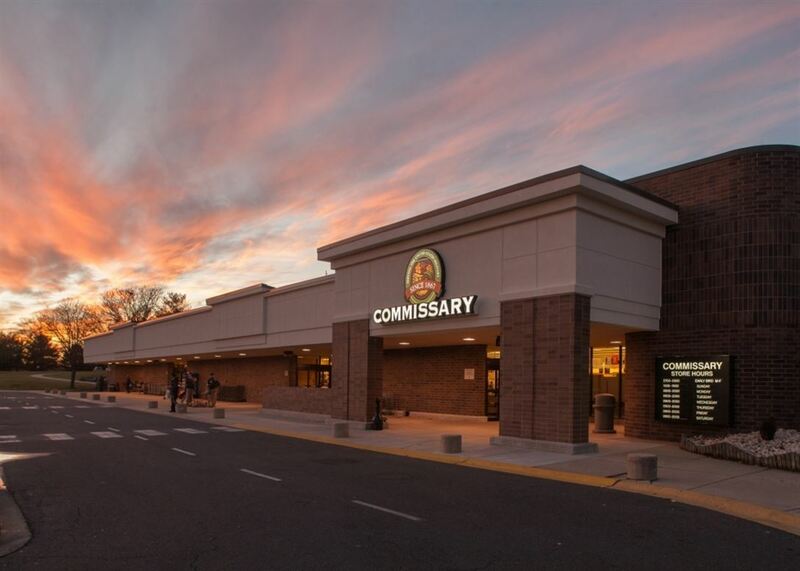 “For a limited time, service members and their families can save 15 percent on all purchases the first day they use their MILITARY STAR card in-store or online at exchange facilities, and at the commissary. 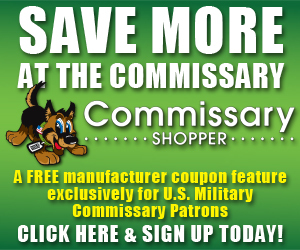 From May 18 through 31, shoppers will receive the extra savings on first-day purchases at any Army & Air Force, Navy, Marine Corps or Coast Guard exchange facility; online at ShopMyExchange.com, MyNavyExchange.com and ShopCGX.com; or the commissary, and receive a 15 percent discount instead of the 10 percent discount that is regularly offered. $17 million saved through 0-interest promotional offers. MILITARY STAR cardholders earn rewards points on purchases as well. For every dollar spent, shoppers earn two points, and receive a $20 rewards card every 2,000 points. Last year, cardholders earned $27 million in rewards cards. *The MILITARY STAR credit card offers the lowest interest rate (11.74 percent) of any retail credit card (source, Creditcards.com). All cardholders enjoy the same low interest rate regardless of credit score. **Unlike most credit cards, the MILITARY STAR credit program does not charge annual, late or over-limit fees.